Rendezvous at the valley station: for snow sports enthusiasts 365 days a year, and in summer for hikers and mountaineers. 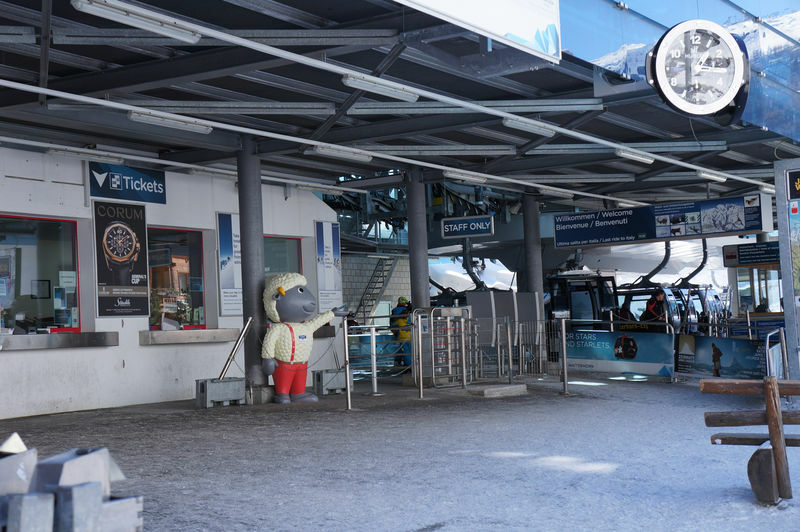 Anyone who has booked an ascent of the Breithorn (4,164 m) will meet their mountain guide here. The big display panel gives details of which lifts are open, temperature and wind conditions and also safety information. The summit station, Matterhorn glacier paradise, carries the official geographical name of Klein Matterhorn (3,883 m). The first cable car to Schwarzsee started operation in 1956. 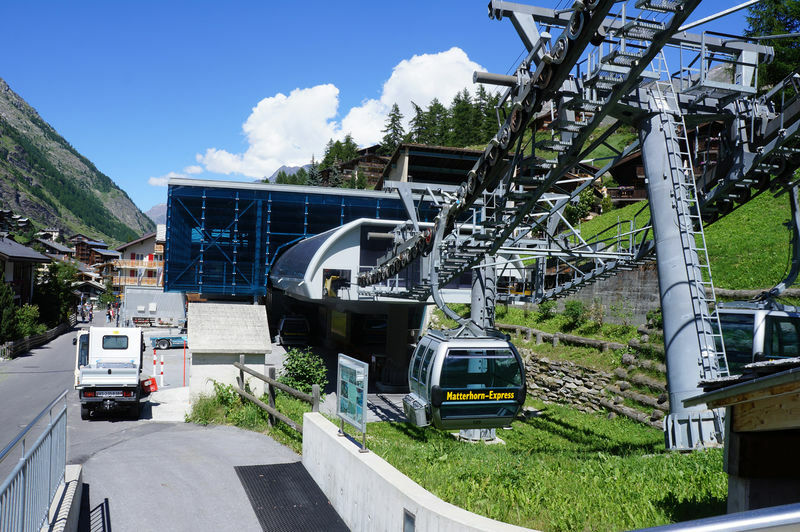 In 1962, the Furgg-Schwarzsee link opened, followed by the Furi-Trockener Steg cable car in 1965. 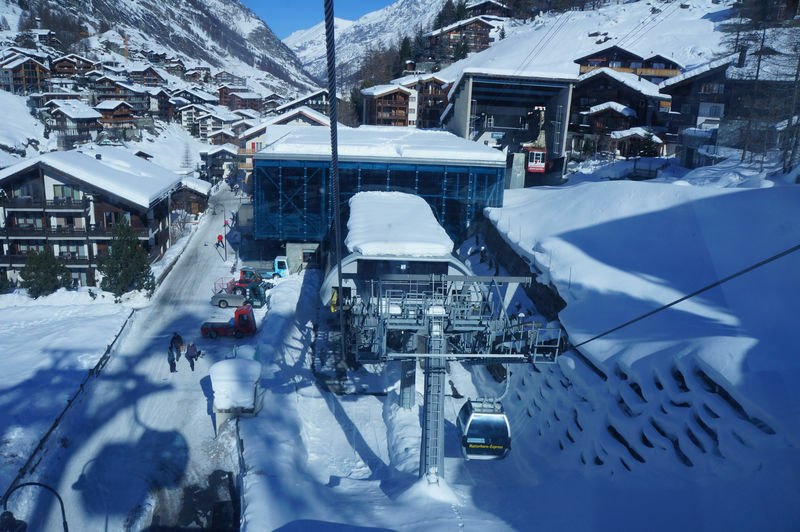 Finally, the Trockener Steg-Klein Matterhorn cable car began service in 1979. 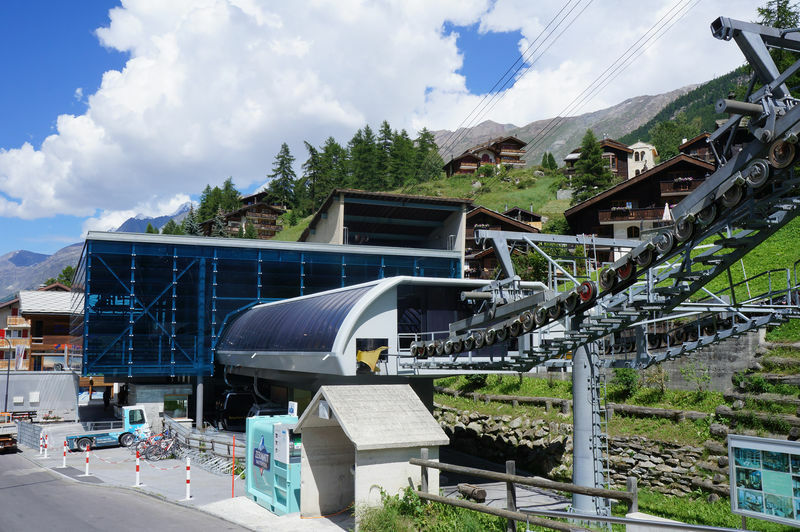 Ever since, Zermatt has been home to Europe’s highest cable car (3,883 m), created for visitors from all over the world.